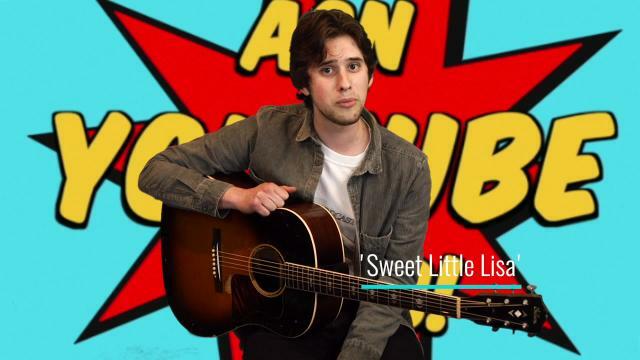 Tim Pierce: Youtube musician's musician, Rick Beato interviews Tim, the session guitar player's session guitar player....!! 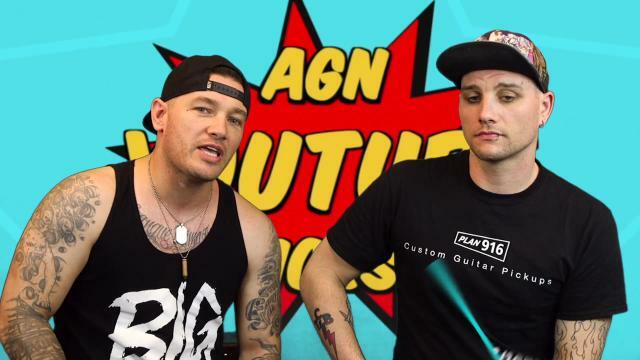 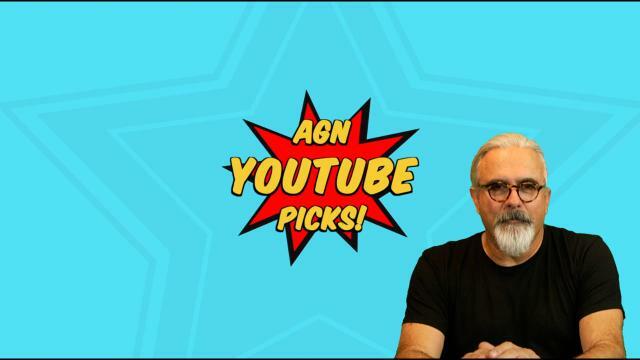 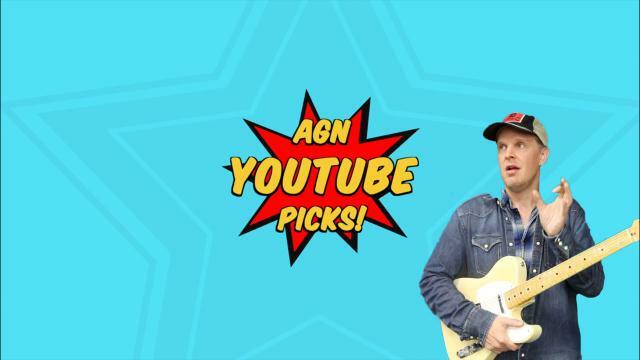 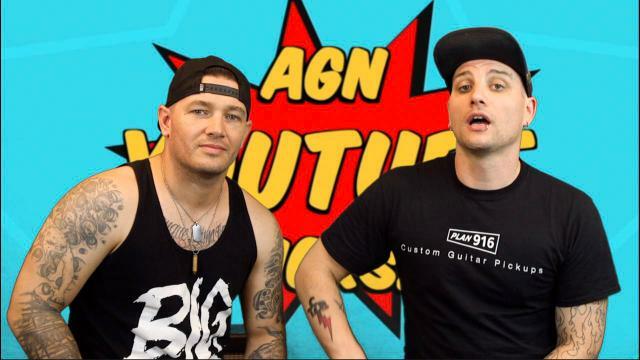 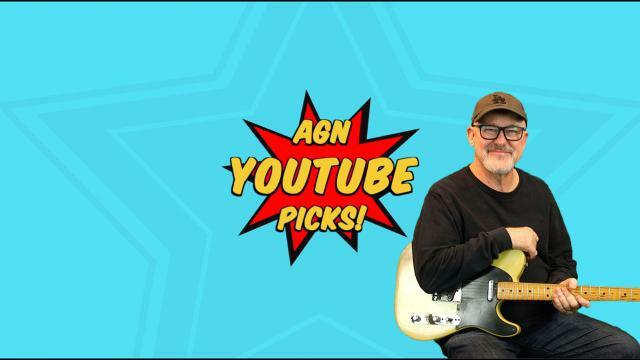 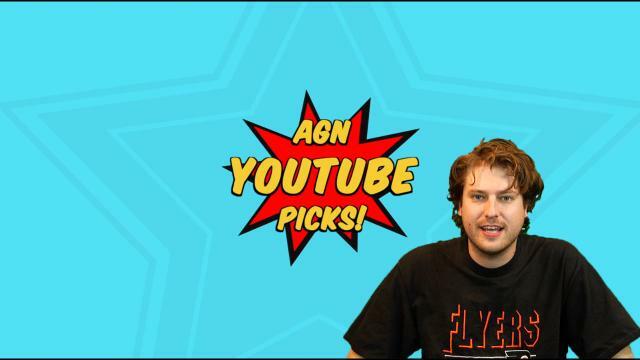 AGN Youtube Picks: Tim Pierce: Usually Tim is the one doing the interviewing but today, Youtube musician's musician, Rick Beato interviews Tim, the session guitar player's session guitar player. 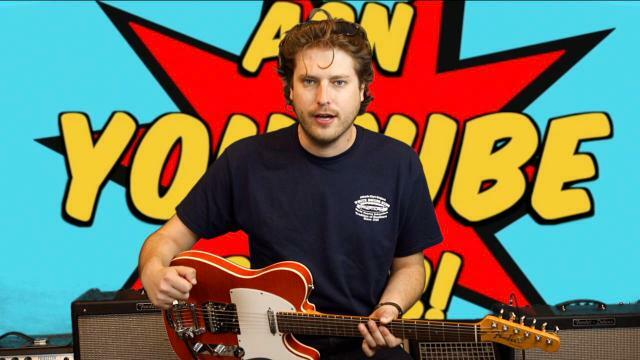 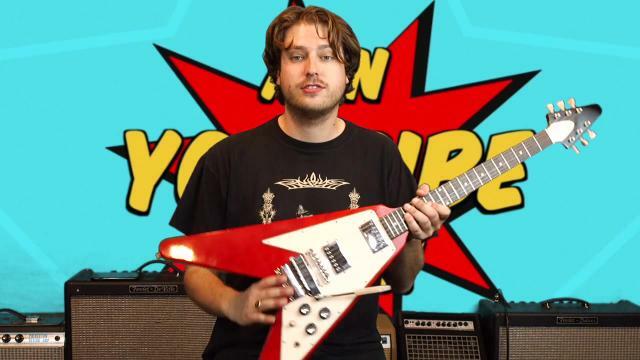 If you are a guitar player this is 'must see' viewing.